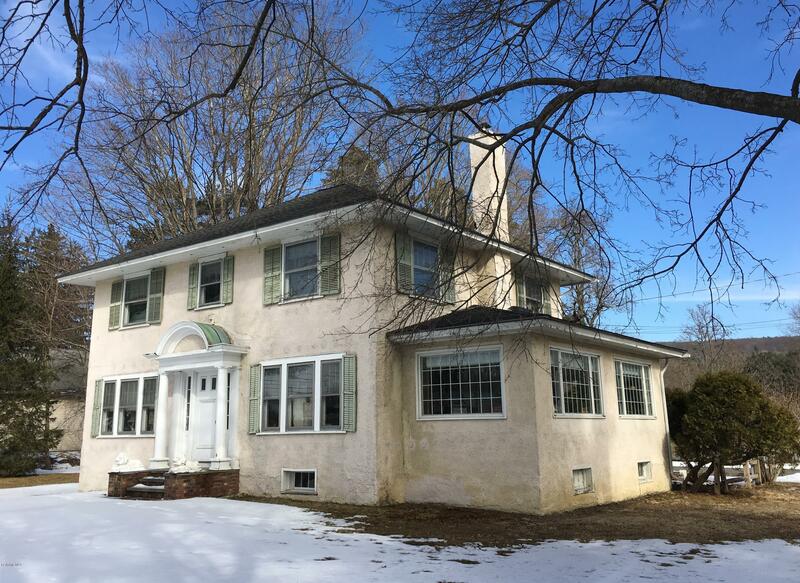 Prestigous 8 room colonial b-2 zoned with great visibility on route 7 . Perfect for doctors, lawyers, spa, day care, endless opportunities. Mass dot daily average traffic 17,900. I have a question about the property at 226 Stockbridge Rd Great Barrington MA 01230 (#226239). 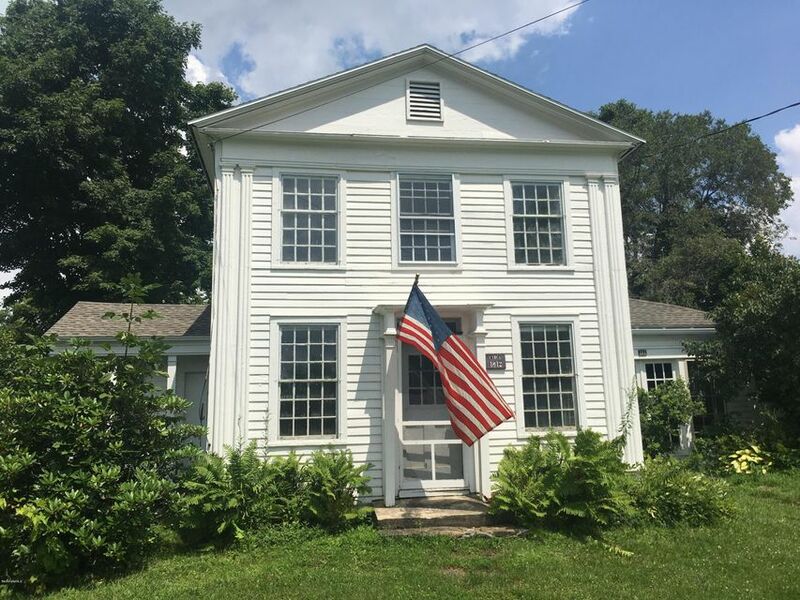 I would like to schedule a visit for the property at 226 Stockbridge Rd Great Barrington MA 01230 (#226239). 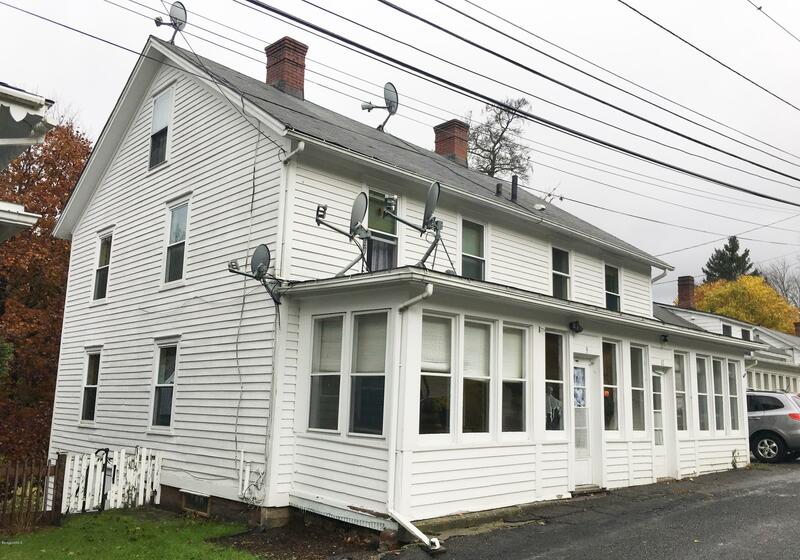 Click to view brochure Prominent B-2 zoned commercial property on Route 7 / Stockbridge Road with frontage on Blue Hill Road also. House consists of 8 rooms for doctors, lawyers, day care, restaurant or retail. Open your own shop and live on premises. Fieldstone fireplace in LR, heated sunroom, 2-car garage, all on highly trafficked Route 7 - MA DOT average daily traffic rating 17,900. I have a question about the property at 226 Stockbridge Rd Great Barrington MA 01230 (#226173). I would like to schedule a visit for the property at 226 Stockbridge Rd Great Barrington MA 01230 (#226173). Click to view brochure THIS HOUSE HAS IT ALL. Imagine relaxing this summer on the wrap around front porch of this CHARMING 10 ROOM VICTORIAN or entertaining on the spacious slate patio in the back yard. This Victorian gem features many original architectural details, including fish scale shingles, turned porch posts, stained glass windows, built in china cabinet, a unique FIVE BAY GARAGE with an ORIGINAL ICE HOUSE and TWO STORY BARN all just steps away from GB restaurants, shopping and theatres. FOUR+ BEDROOMS and TWO FULL BATHS, front parlor, Livingroom with original tiled FIREPLACE and separate large dining room create enough space for everyone. #escape to the Berkshires #Victorian houses #Make it yours today. I have a question about the property at 35 Cottage St Great Barrington MA 01230 (#220158). I would like to schedule a visit for the property at 35 Cottage St Great Barrington MA 01230 (#220158). I have a question about the property at 9-11 High St West Stockbridge MA 01266 (#225781). 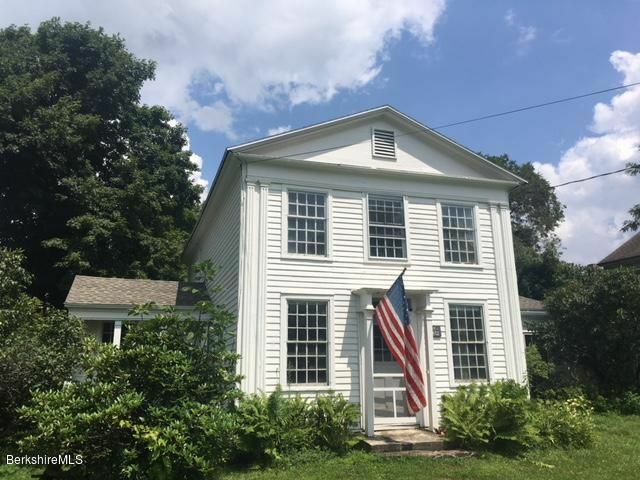 I would like to schedule a visit for the property at 9-11 High St West Stockbridge MA 01266 (#225781). Click to view brochure Circa 1800 two-story Colonial, spacious home with 2 bathrooms and 2 bedrooms. Many original and charming features. Was a successful Antiques Shop for many years. Great visibility. 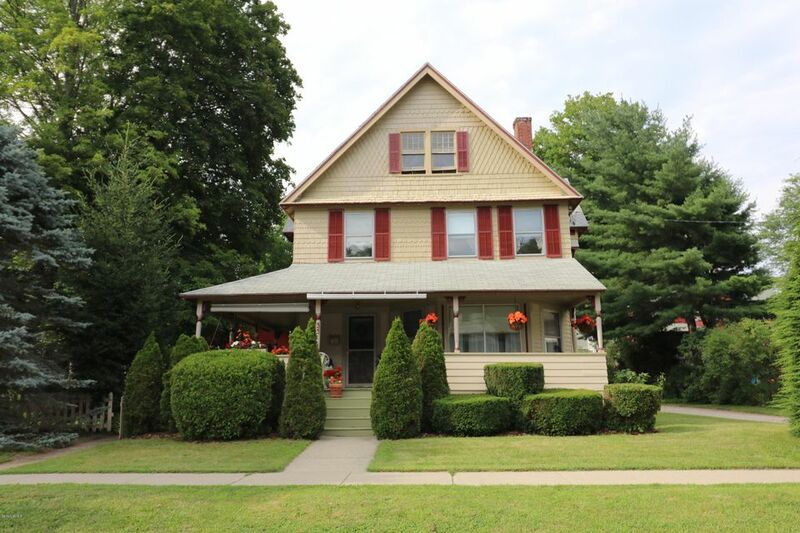 Own a historic piece of beautiful Middlefield. New septic to be installed by seller Spring of 2019. I have a question about the property at 164 Skyline Trail Middlefield MA 01243 (#220948). I would like to schedule a visit for the property at 164 Skyline Trail Middlefield MA 01243 (#220948). Click to view brochure Circa 1800 two-story Colonial. Spacious home with 2 full baths and 2 bedrooms. Many original and charming features. Was a successful Antiques Shop for many years. Great visibility. 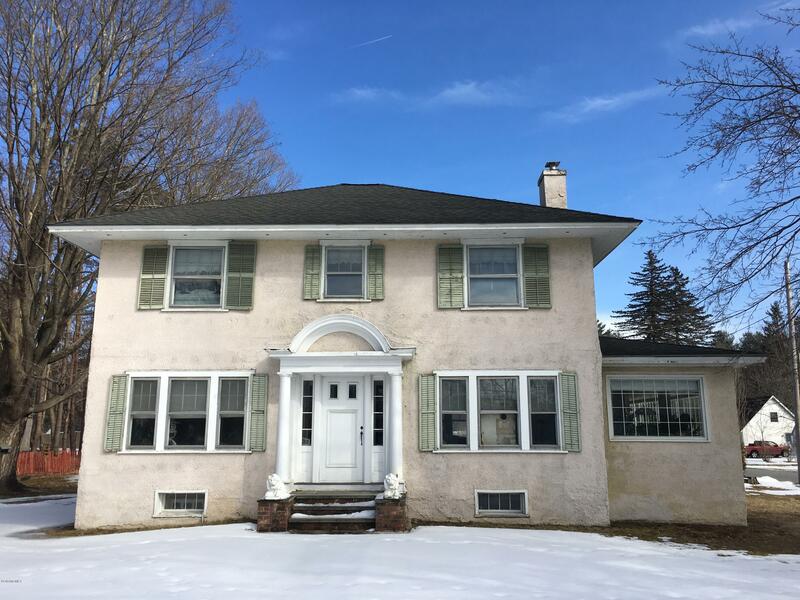 Own a historic piece of beautiful Middlefield! I have a question about the property at 164 Skyline Trail Middlefield MA 01243 (#220947). I would like to schedule a visit for the property at 164 Skyline Trail Middlefield MA 01243 (#220947). 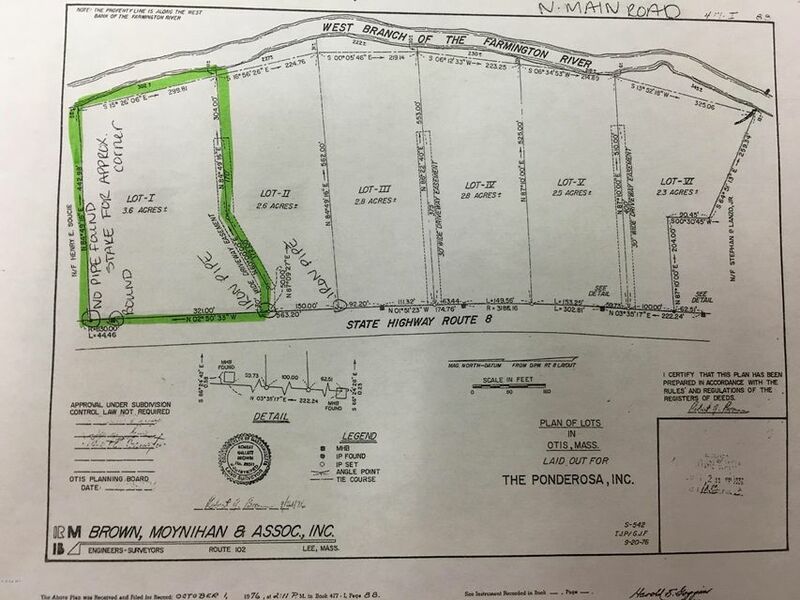 I have a question about the property at Stebbins Rd Otis MA 01253 (#216547). 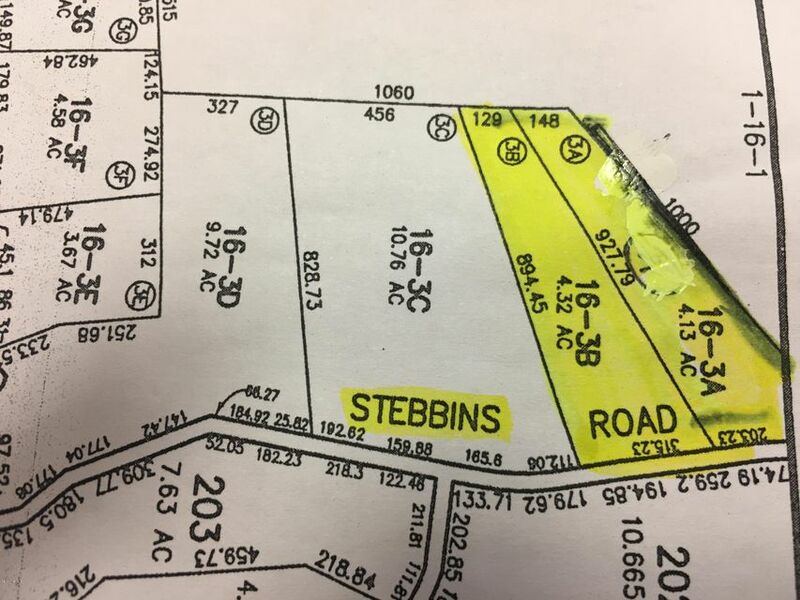 I would like to schedule a visit for the property at Stebbins Rd Otis MA 01253 (#216547). 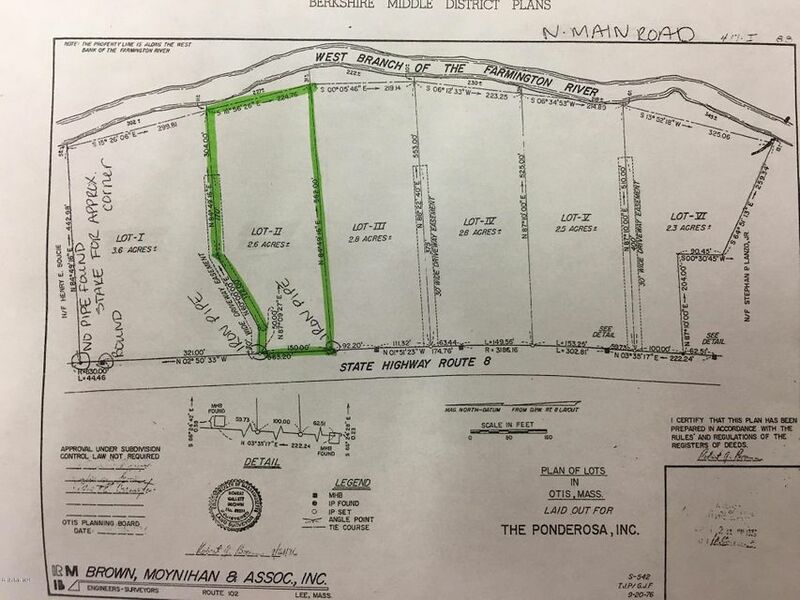 I have a question about the property at Perry Rd Sandisfield MA 01255 (#216549). I would like to schedule a visit for the property at Perry Rd Sandisfield MA 01255 (#216549). 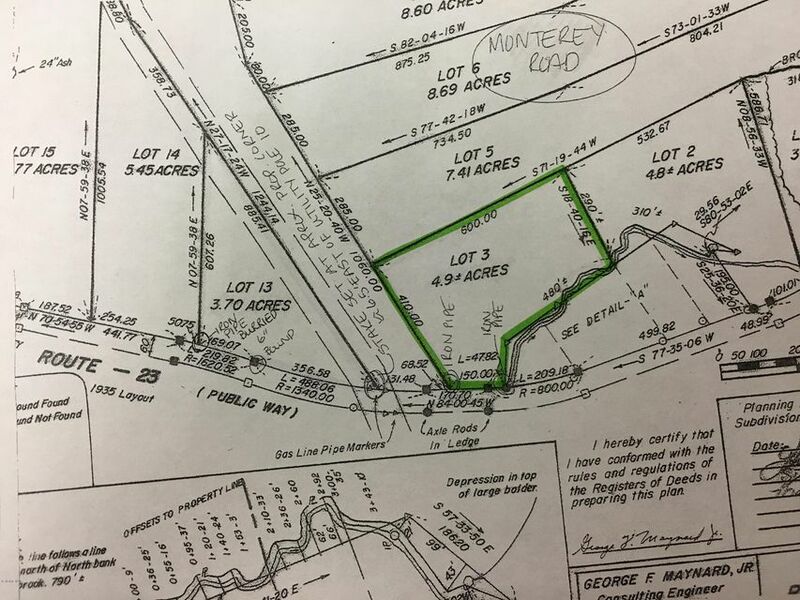 I have a question about the property at Monterey Rd Otis MA 01253 (#216550). I would like to schedule a visit for the property at Monterey Rd Otis MA 01253 (#216550). 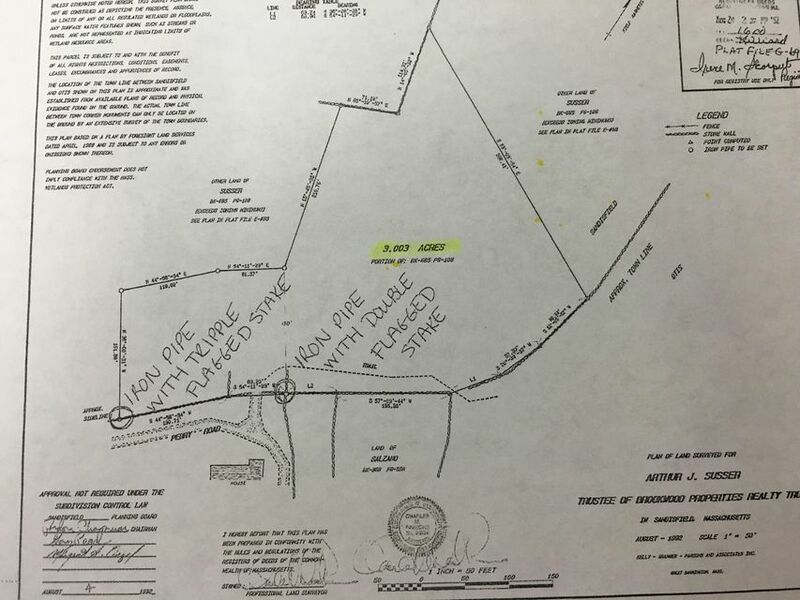 I have a question about the property at North Main Rd Otis MA 01253 (#216551). I would like to schedule a visit for the property at North Main Rd Otis MA 01253 (#216551). I have a question about the property at North Main Rd Otis MA 01253 (#216546). I would like to schedule a visit for the property at North Main Rd Otis MA 01253 (#216546).